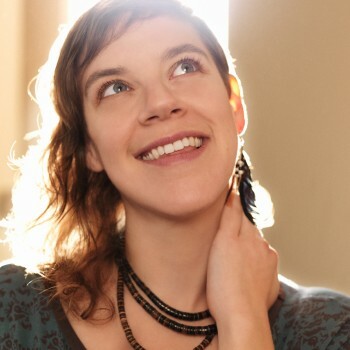 Austin City Limits will be taping a performance by tUnE-yArDs on Tuesday, May 29, at 8 pm at ACL Live at The Moody Theater (310 W. 2nd Street, Willie Nelson Blvd). We will be giving away a limited number of space available passes to this taping. Enter your name and email address on the below form by noon Wednesday, May 23. Passes are not transferable and cannot be sold. Please note, standing may be required.